I think the heat may finally be getting to me. 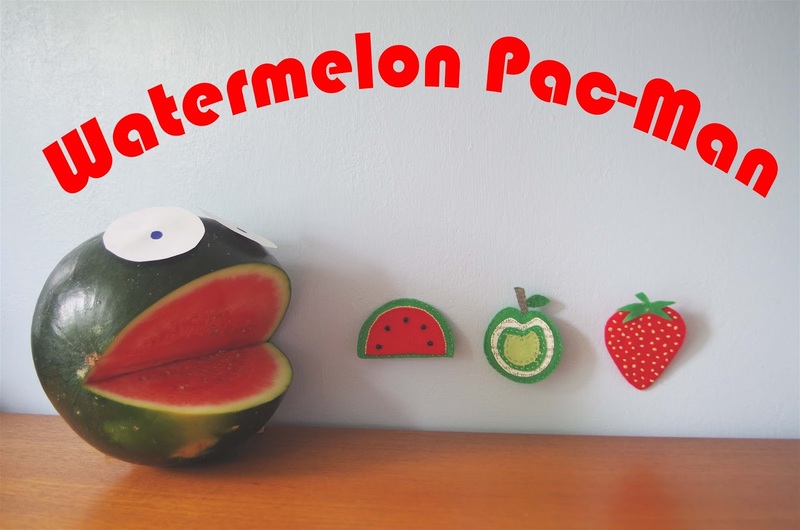 The other day as the bf cut out a slice and tucked into his watermelon I had this overwhelming urge to turn it into Pac-Man. I do have a little obsession with the lovable character. I own many a mug adorning images from the retro 80's arcade game so it is never far from my mind. I cut out a couple of eyes added a few Dizzy Miss James fruit brooches into the mix and there you have it Watermelon Pac-Man ready for game play! HAHAHAHA THIS IS SO PERFECT AND HILARIOUS!! Purchase your clinical item Anjelica Huston Wrinkle Cream from one who has some expertise in skin toners, cleaners and different conditioners.